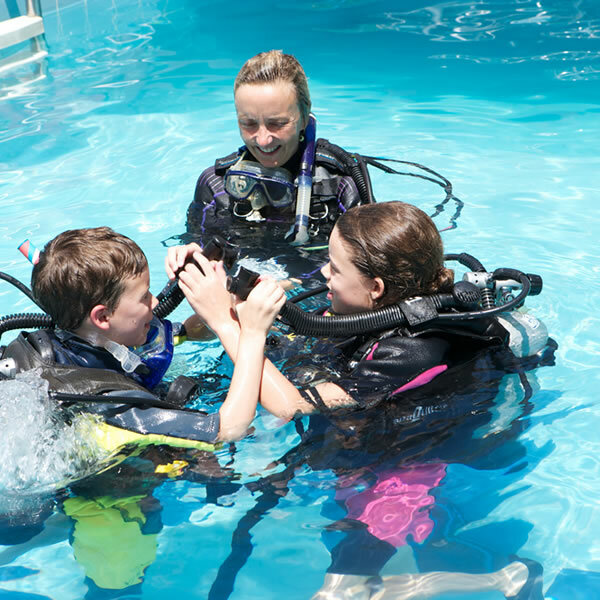 Scuba Camp offers a unique and exciting pool experience! Participants will learn key scuba diving techniques and have the opportunity to test their newly acquired skills through free underwater swim time in the new UBC Aquatic Centre. The structure of this camp includes one hour of out-of-pool technique development, followed by two hours of in-water modules beginning in the shallow end and moving towards the deep end as the week progresses. Comfort in deep-water is required. There is no swim lesson included in this program. The Medical Screening Questionnaire needs to be completed before the first day of camp.